This is my second guinea fowl hatch of the year. The 19 eggs have been in the incubator 28 days today (Sunday). Yesterday afternoon 3 of the eggs started to pip and by 9am this morning 1 guinea fowl keet had hatched and 2 more were close to hatching. At 10 am another guinea fowl keet had hatched and 1 was close to hatching, along with 3 more pipped eggs. 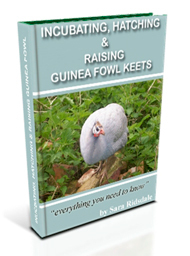 By 2pm this afternoon another guinea fowl keet had hatched out with 4 eggs all pipped and cracking well. Things have slowed down in the incubator and by 7.30pm only 1 more keet has hatched out. Three eggs are pipped and the keets are trying very hard to break through their shells. 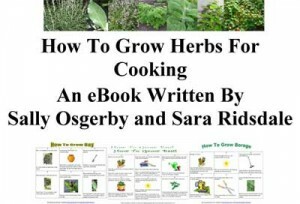 It is so hard not to open the incubator and help the hatching keets but all the books say that this should not be done. 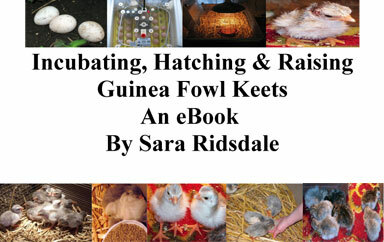 At the close of Sunday I have 4 newly hatched out guinea fowl keets and 3 pipped eggs. After the tragic news about my guinea hen Harriet falling victim to the vicious vixen, it is nice to end the day with some positive animal news. I’ll provide an update tomorrow to let you know if any more keets have managed to hatch – fingers crossed.